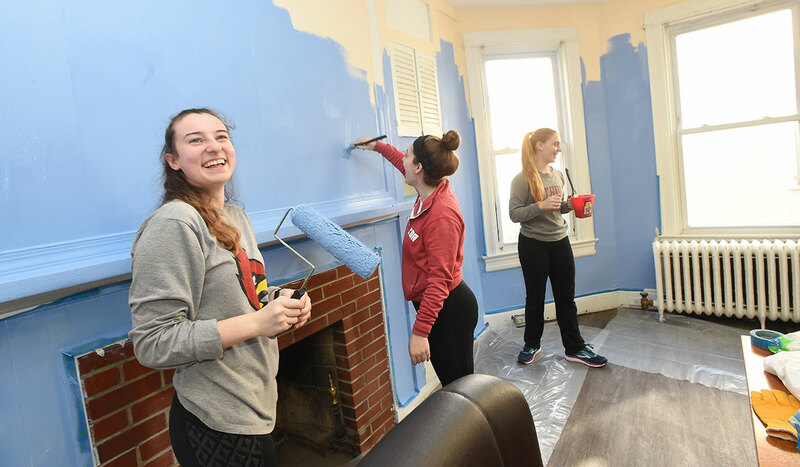 Members of the Catholic University community have numerous opportunities to get involved in service projects. 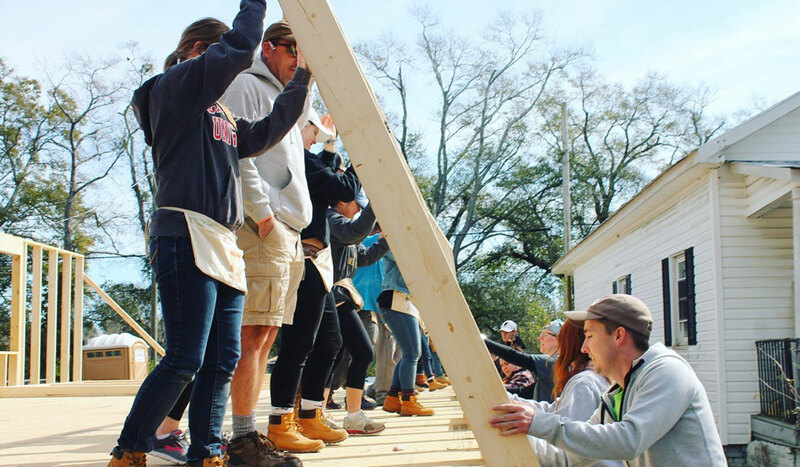 Student organization plan service projects throughout the year and the Washington, D.C., area is full of opportunities to get involved. 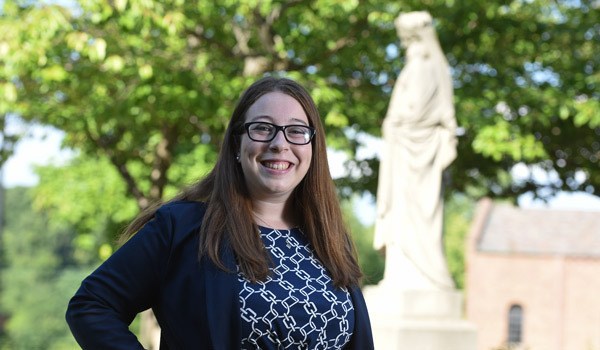 There are several different types of service events students, faculty, and staff can participate in throughout the year. 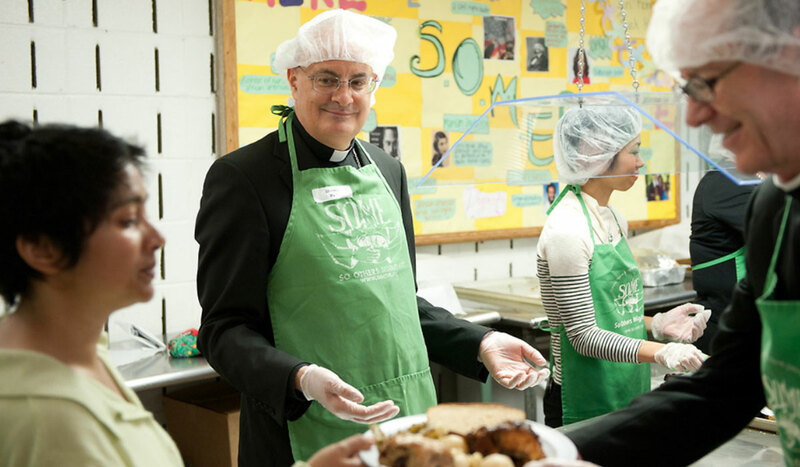 Would you like CUA volunteers to serve your organization? 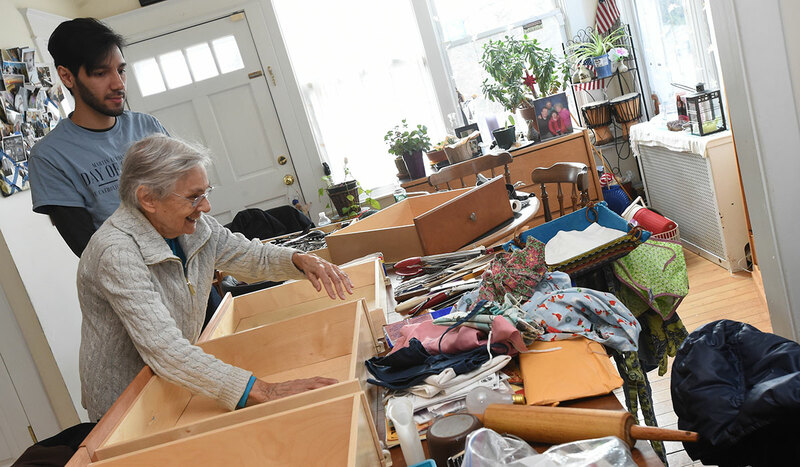 We encourage alumni, faculty, staff, and students to contact local service organizations about volunteer opportunities. 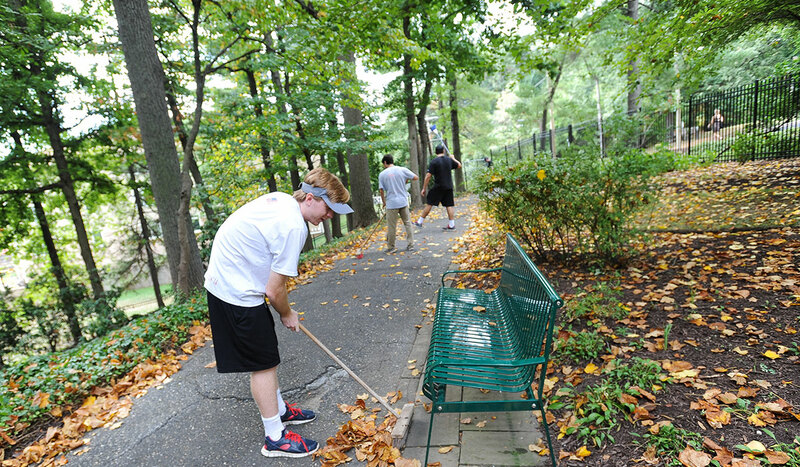 There are multiple student organizations at Catholic University dedicated to service. Learn how to get involved. 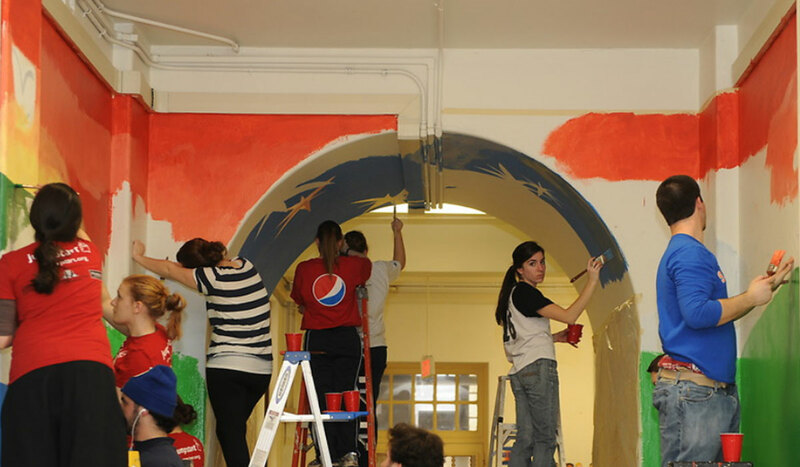 Students at Catholic University have the opportunity to organize their own community service projects. Scroll down to learn how!